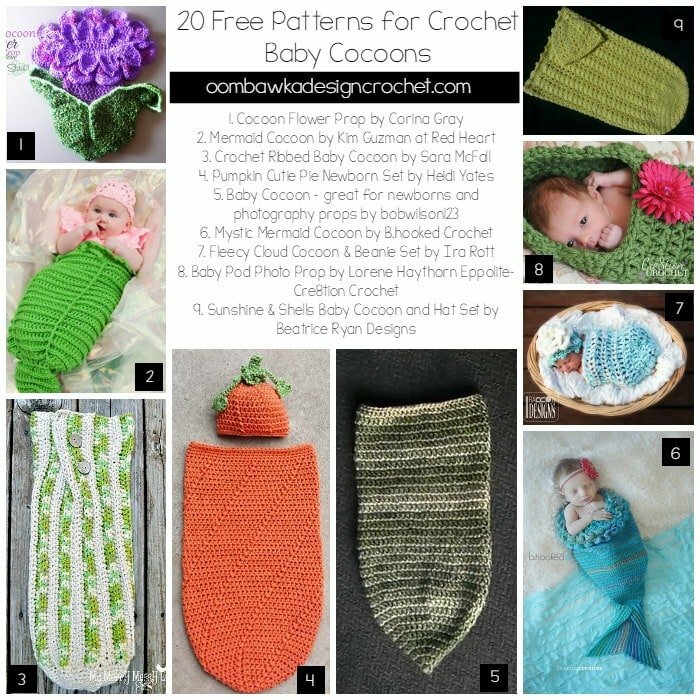 This week we have a collection of crochet baby cocoons to choose from! I don’t want to crochet with arms. I found a pantern in Youtube but it sås too smäll. I have Wool yarn to holk 4 or 4,5.